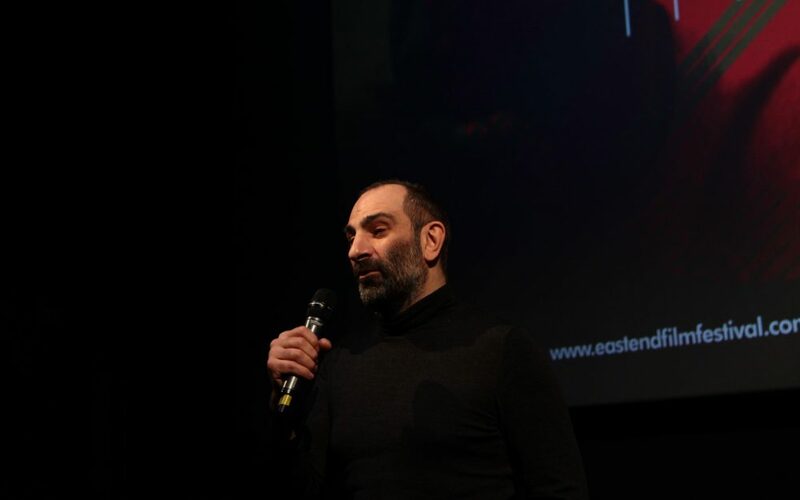 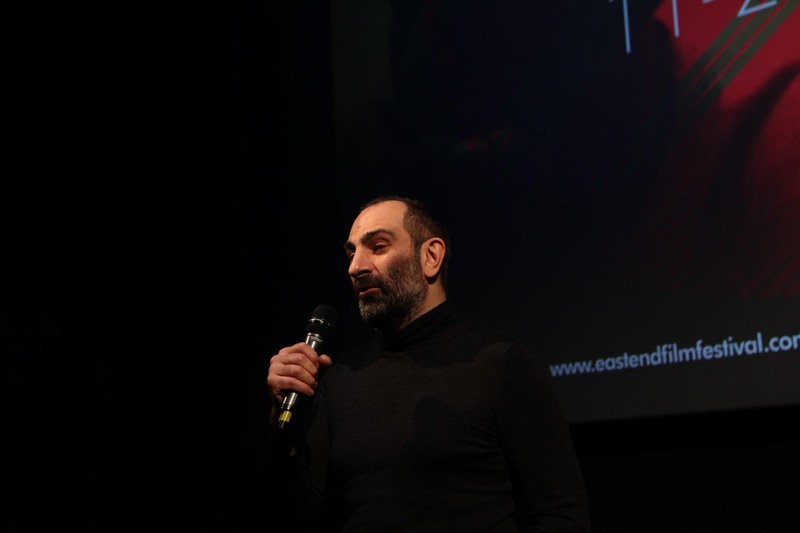 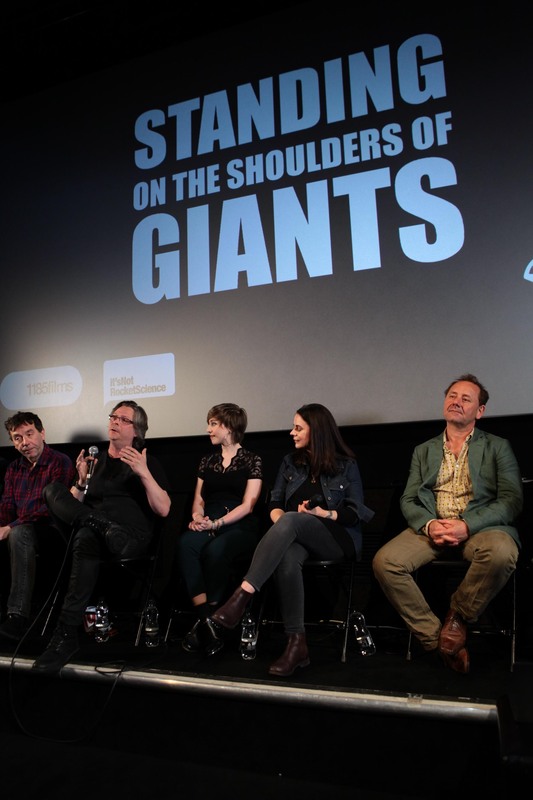 This year 1185 Films worked hand in hand with the East End Film festival to soft launch in April “Standing on the shoulders of Giants” a new Science” documentary category for 2019. 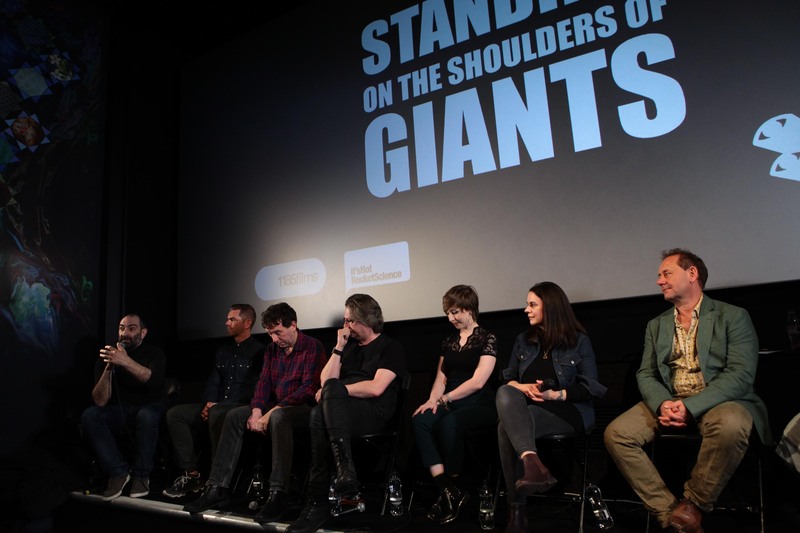 As part of the event, we premiered our film “Before the Big Bang” Episode 5, a documentary featuring Stephen Hawking detailing his ‘No Boundary Proposal’. 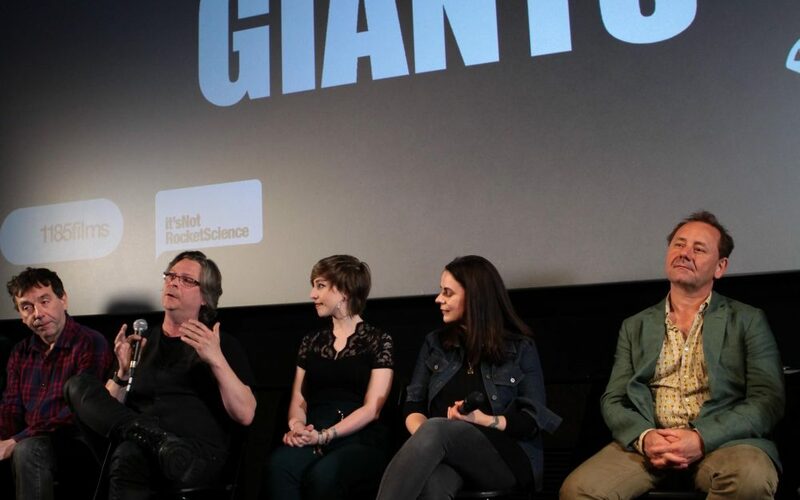 The soft launch also hosted a discussion about the importance of science documentaries on the big screen with a prestigious panel of eminent scientists, journalists, educators and filmmakers. 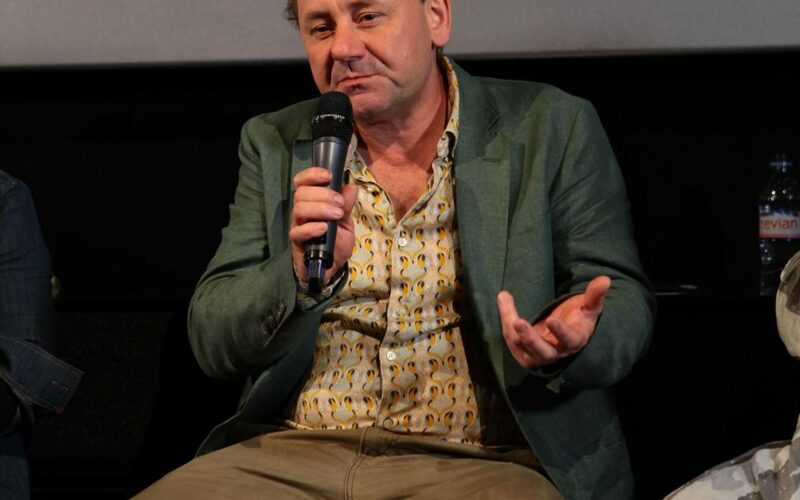 Prof. Julian Bayliss – Ecologist and ExploreProf. 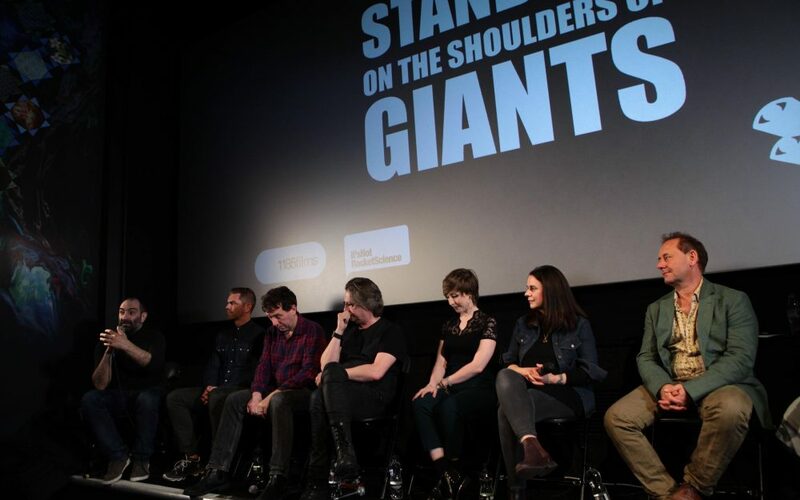 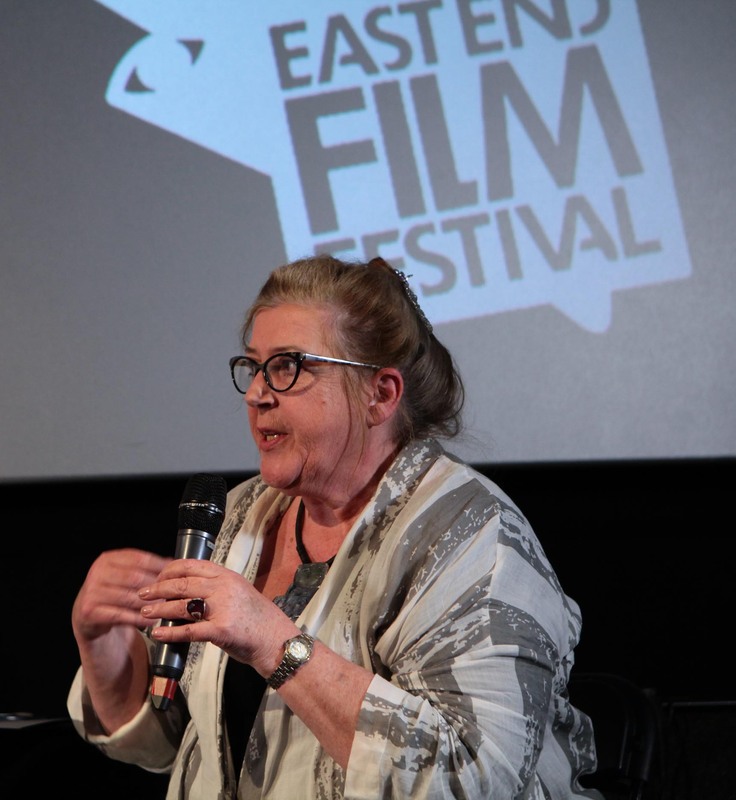 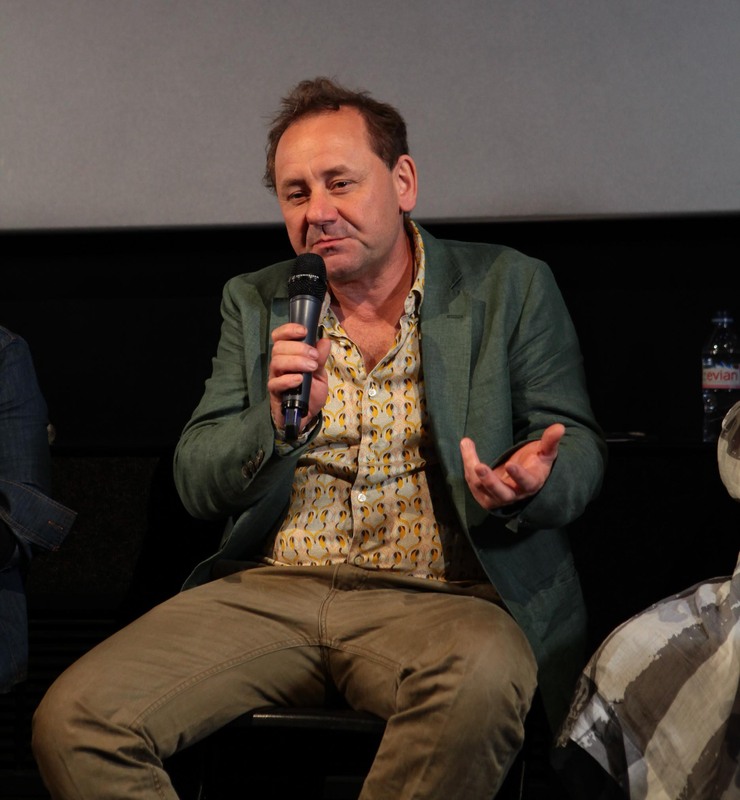 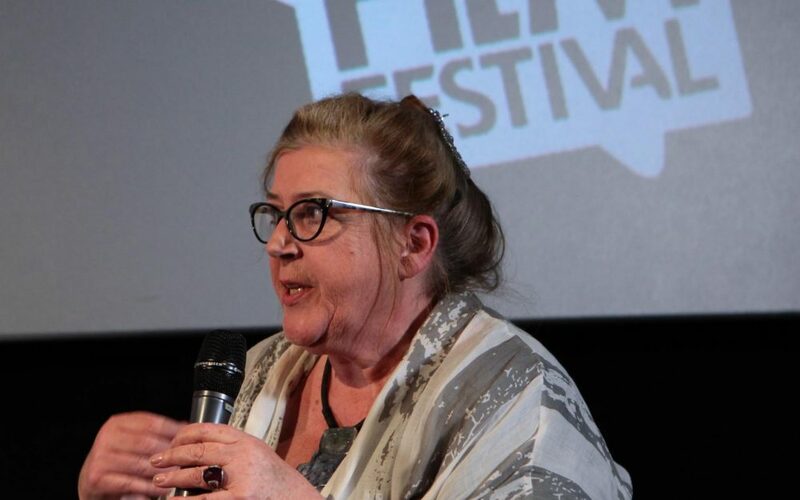 We would like to thank the panel for kindly giving up their time to discuss the importance of this subject.The discussion chaired by Avril MacRory was a great success and below is a taste of the proceedings with nine films in bite size chunks from the Q&A and featured panellists.